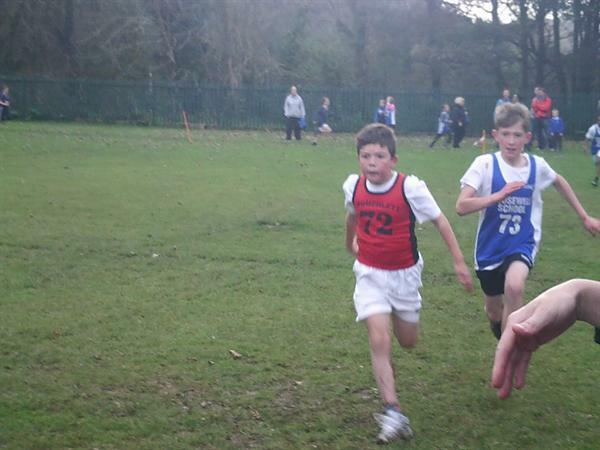 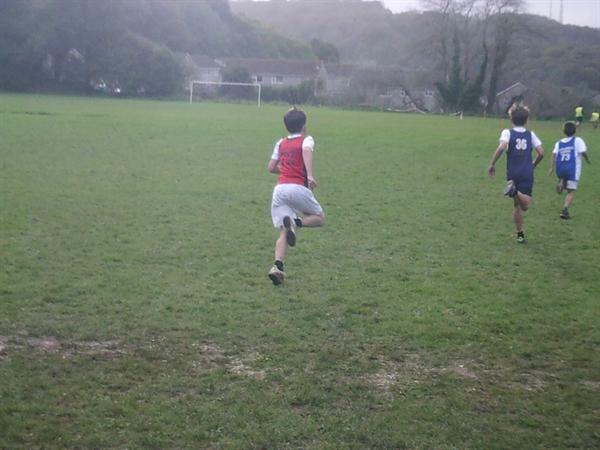 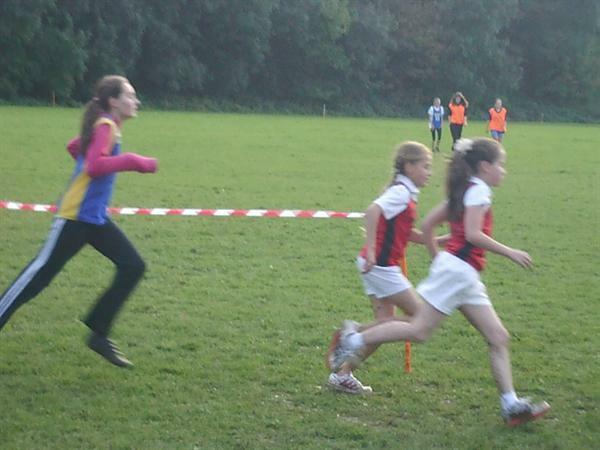 Cracking Cross Country at Coombe Dean! 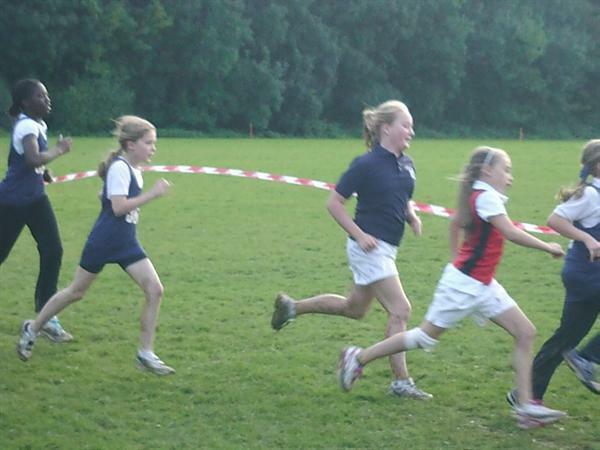 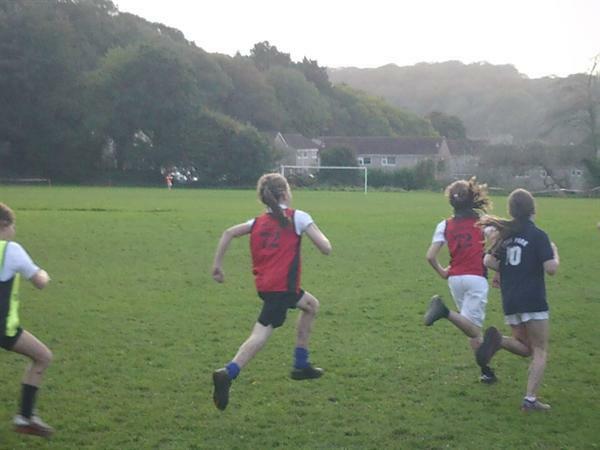 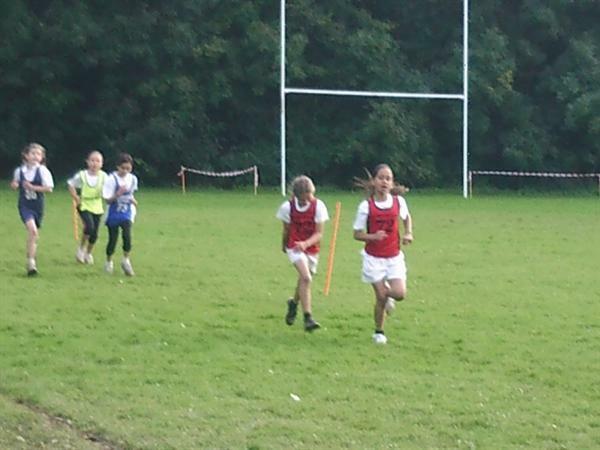 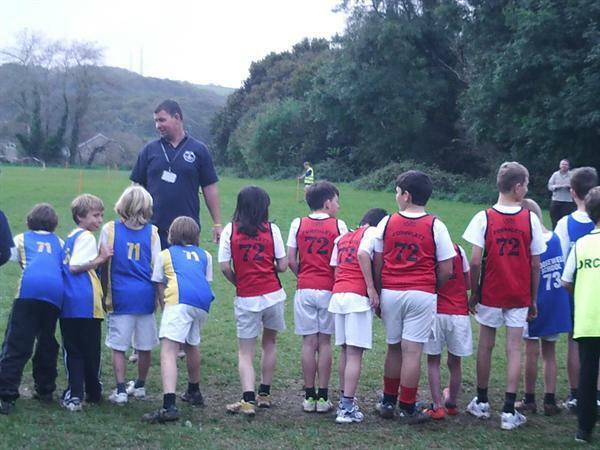 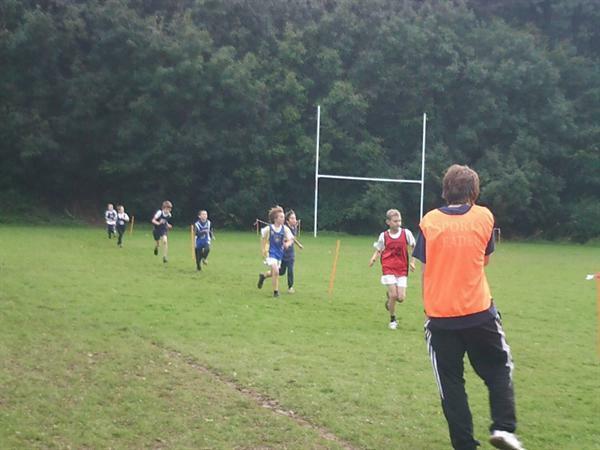 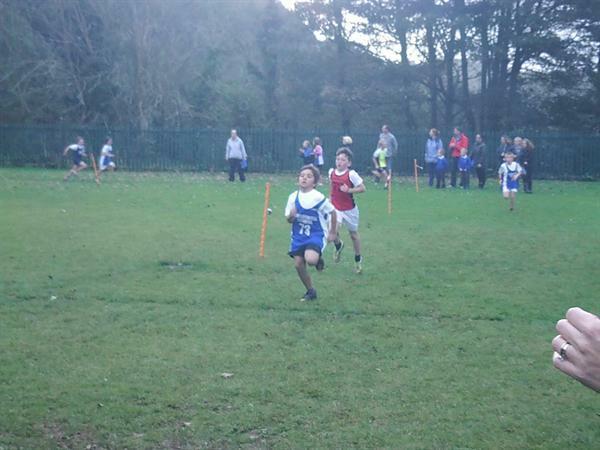 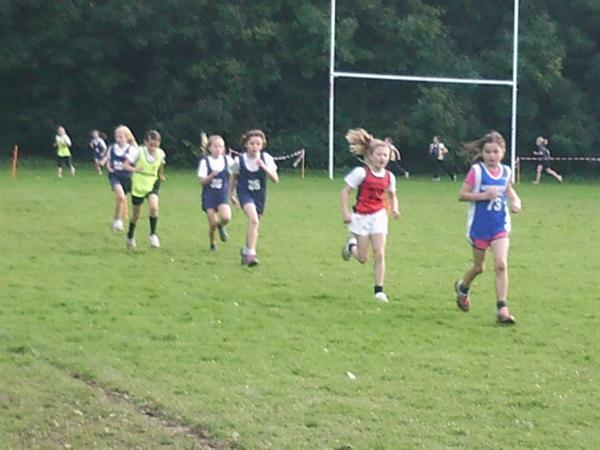 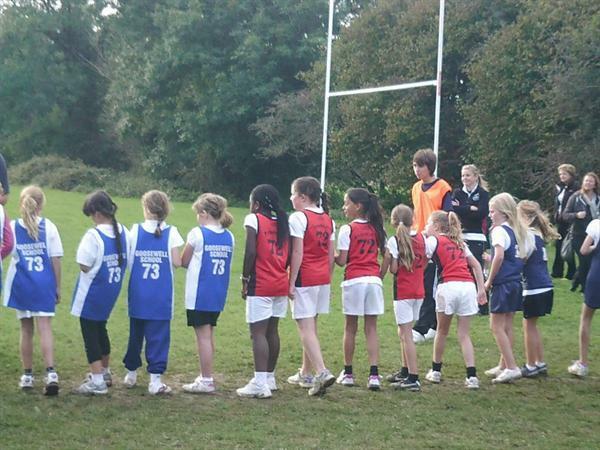 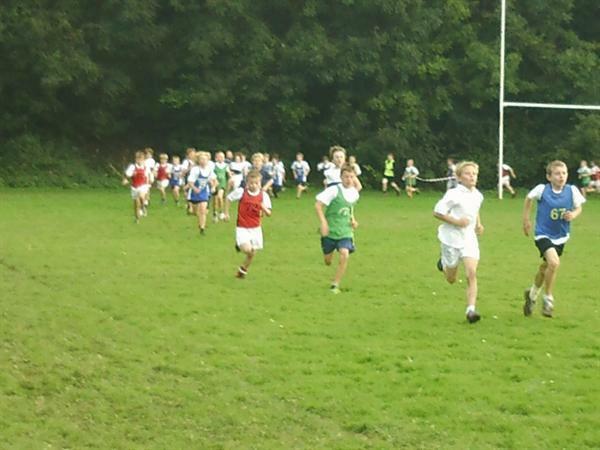 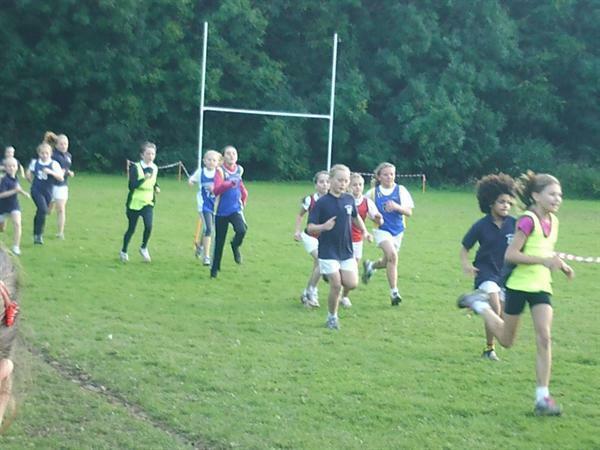 Our Year 5 and 6 Cross Country Teams ventured out for the first race of the season at Coombe Dean School this week. 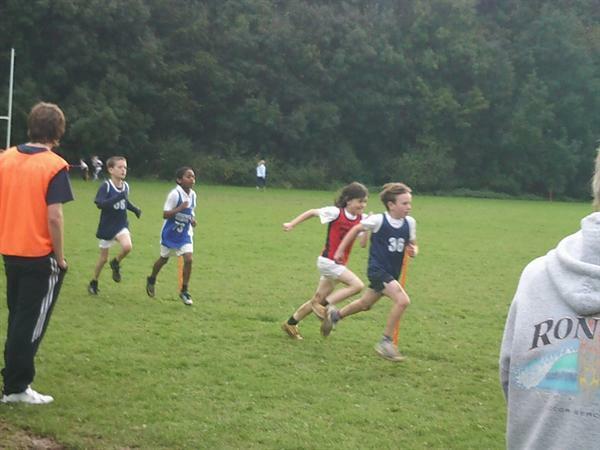 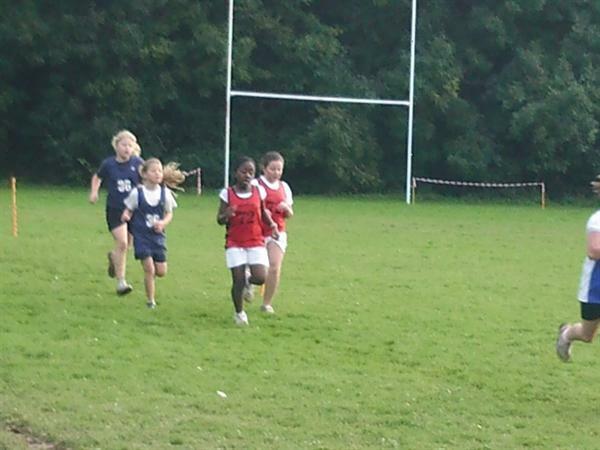 It was a long and often muddy course against schools from across the city. 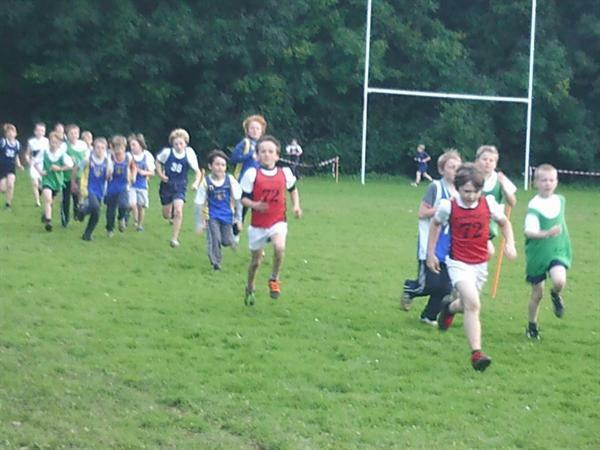 Pomphlett came 4th as a team with a fantastic effort made by the whole squad. 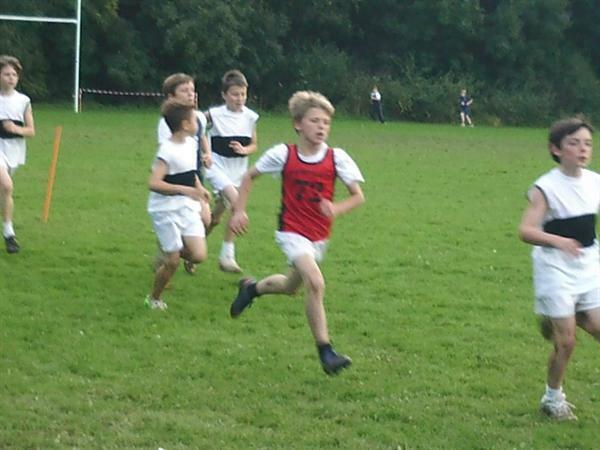 We are looking forward to the race at Eggbuckland School next Tuesday.